Mount Vernon’s Official Theater Film! “We Fight to be Free” vividly illustrates defining moments that made George Washington an indispensable leader. You’ll see Washington take command of British forces during the French and Indian War, and later leading the Army across the icy Delaware River. Charming scenes show Washington’s first encounter with the widow Martha Custis and his return home to Mount Vernon after resigning his military commission at the end of the war. Battle scenes may not be suitable for young children. 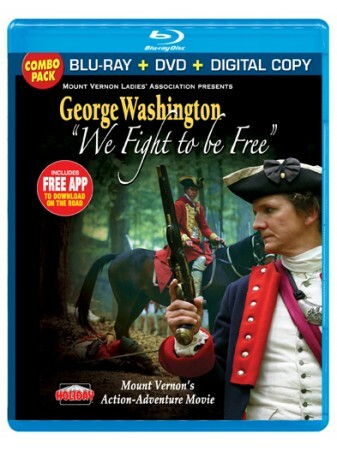 The Mount Vernon Ladies’ Association presents “We Fight to be Free,” a Greystone Films production directed by Kees Van Oostrum and produced by Craig Haffner. The film is made possible by Ford Motor Company Fund and Donald and Nancy de Laski.